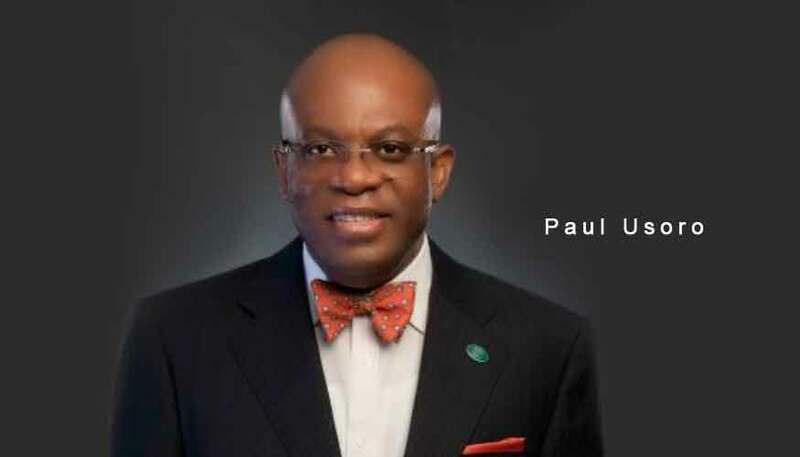 Nigerian Bar Association (NBA) President-elect, Mr. Paul Usoro SAN has scored a major victory with the ratification of his election by the NBA National Executive Committee meeting that held today in Abuja. The motion for the ratification of the election was moved by Chief Solomon Umoh, SAN and seconded by Chief Ferdinand Orbih, SAN. CITY LAWYER gathered that plans by some segments of the Bar to truncate the ratification did not materialize. There was an unsigned notice yesterday urging lawyers to mobilize to nip the ratification exercise in the bud. Following the ratification, the Electoral Committee of the NBA (ECNBA) Chairman, Prof. Auwalu Yadudu presented the Certificate of Return to Usoro, putting an official seal to his victory. With the ratification, the coast is now clear for Usoro to be sworn in as the 29th NBA President. Though the NBA Constitution provides that NBA National Officers Elections must be held in the month of July, it enacts that any variation in date must be ratified by NBA NEC. The NBA-NEC also approved the N750 Million budget proposed for the 2018 Annual General Conference. This confirms CITY LAWYER’s exclusive report that the NBA leadership had approved the sum for the Technical Committee on Conference Planning (TCCP). Meanwhile, congratulatory messages have continued to pour in for the president-elect. In his message, Senate President, Dr. Bukola Saraki tweeted: “Congratulations @PaulUsoroSAN, on your election as the President of the Nigerian Bar Association (NBA). 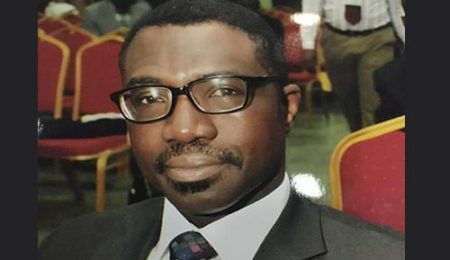 I wish you a successful tenure as you work to promote and protect human rights, the rule of law, and good governance in Nigeria — through the NBA.” Usoro is a part of Saraki’s legal team. Three former NBA Presidents added their voices to the floodgate of goodwill messages in response to an email by Usoro. 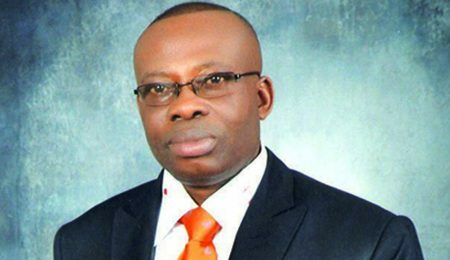 Turning to the challenges that bedevilled the elections, Olanipekun said: “Put behind you the soap box rhetorics, and take the bull by the horns. Kickstart the process of healing and reconciliation within the NBA, and unite all the diverse factions and interests. Put in place a transparent system that will ensure all and sundry that the NBA presidency is for service , rather than self aggrandizement. 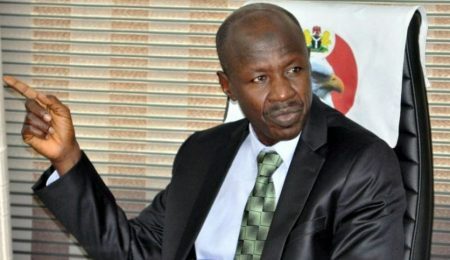 “Like the late President Umoru Yar’adua, be humble and manly enough to admit that the system that brought you to office was/is faulty, and say it loud and clear that through you, our Association will never pass through that way or path again. Usoro has set up a Transition Committee towards his inauguration as NBA President.